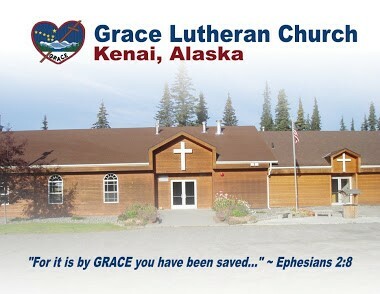 Providing faith-based education in the Soldotna/Kenai area! From K-Beach (Kaliforsky Beach Road) turn East onto Ciechanski Road (between Red Diamond Center and Bridge Access Road). We're one block off K-Beach on the right-hand side.